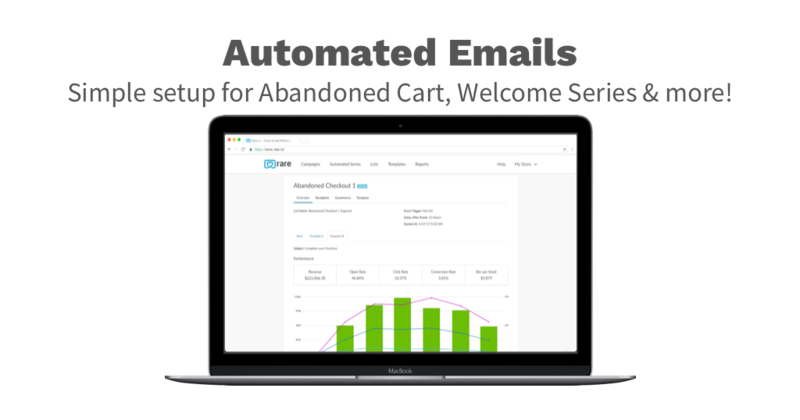 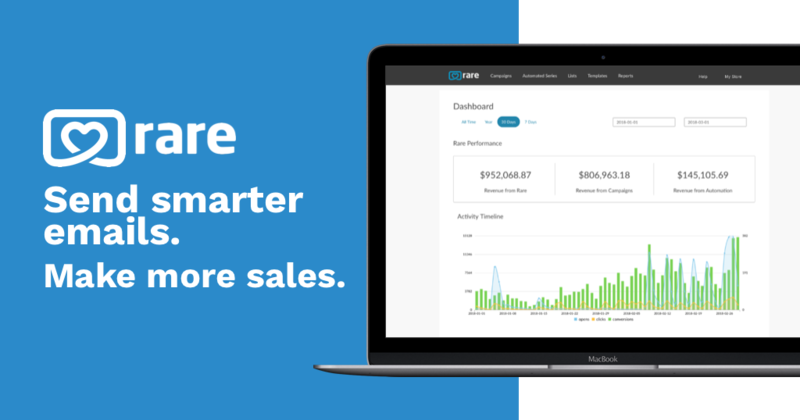 Easy & Smart Emails That Sell: Increase your sales by +30% with Smart Campaigns, +20% with Cart Recovery and Automated Series like Welcome, Order Follow-up & more. 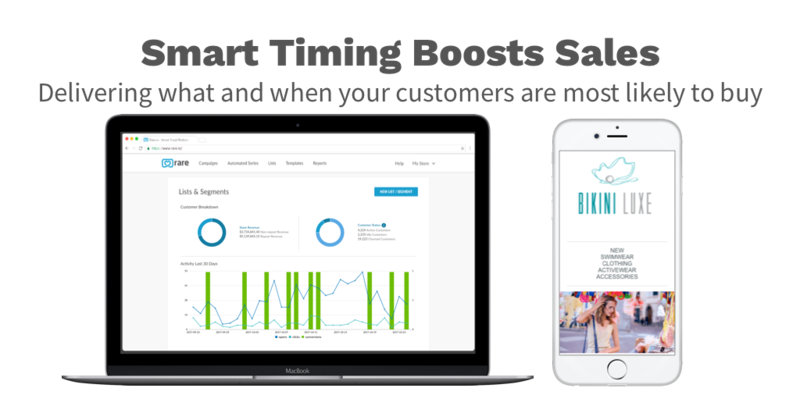 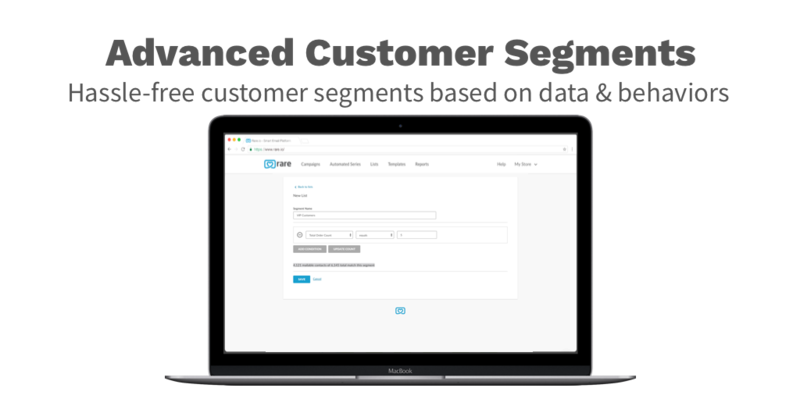 Smart Product Recommendations & Timing: Create email campaigns up to 10x faster with our Smart Product Recommendations tailored to each customer. 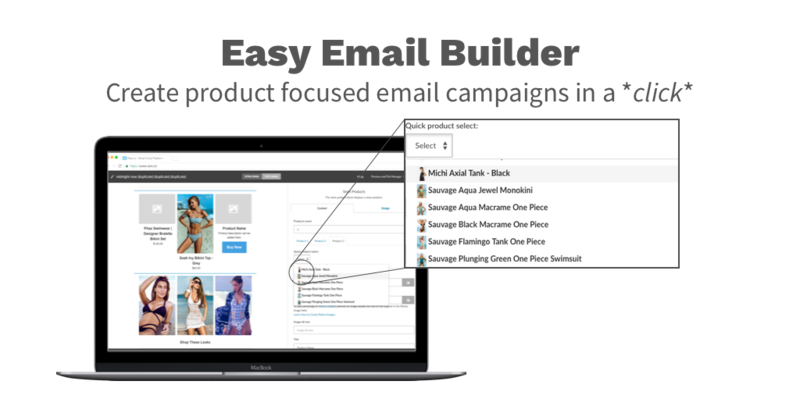 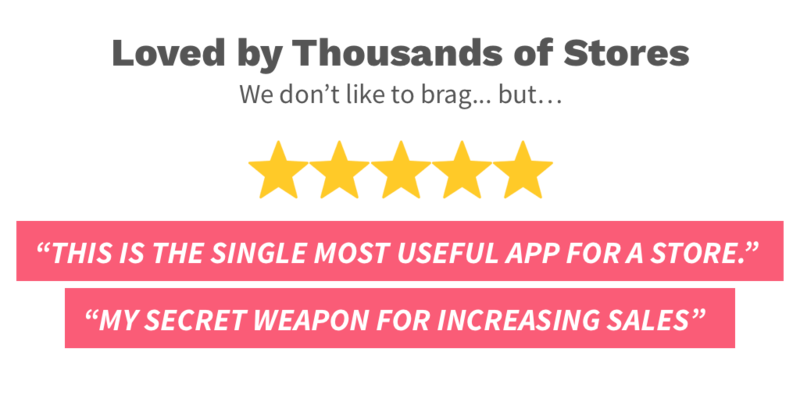 Simple Setup & 5-Star Support: Get started with one-click install and grab a Free Support call with an email optimization specialist to quickly increase your results and maximize sales.